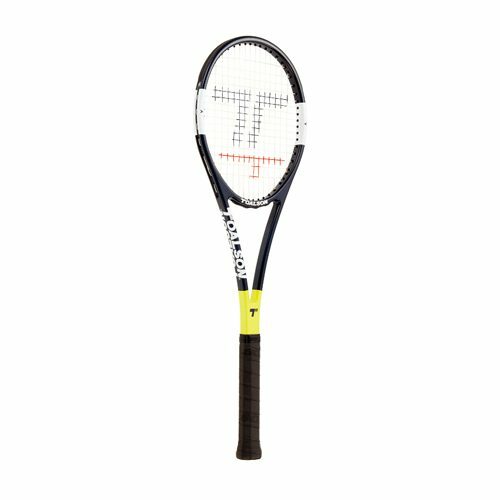 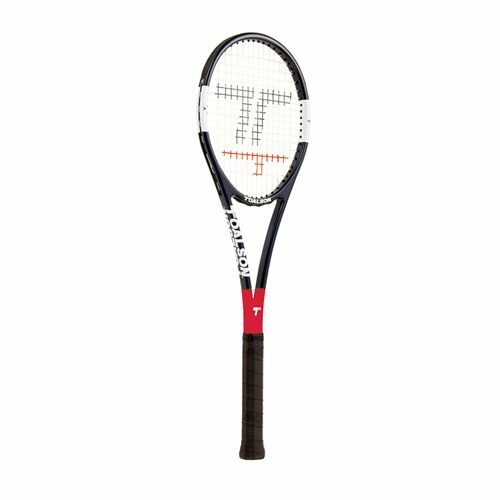 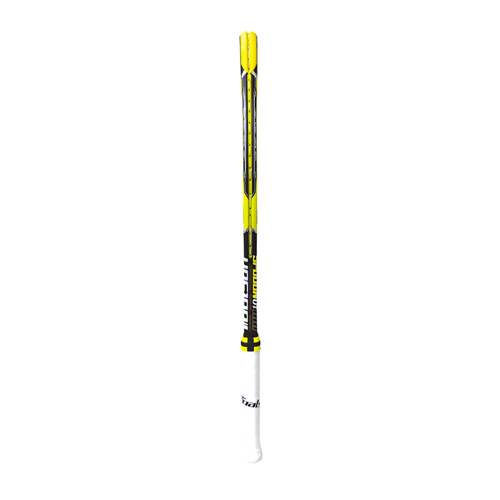 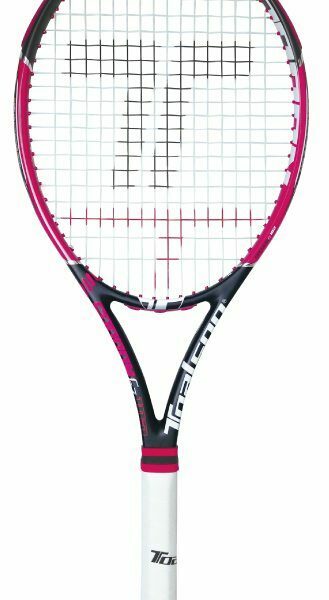 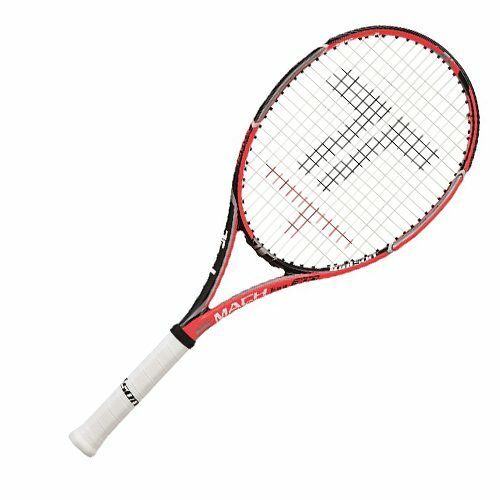 The Toalson power swing racket 400 is an ideal trainingracket for players of all skill. 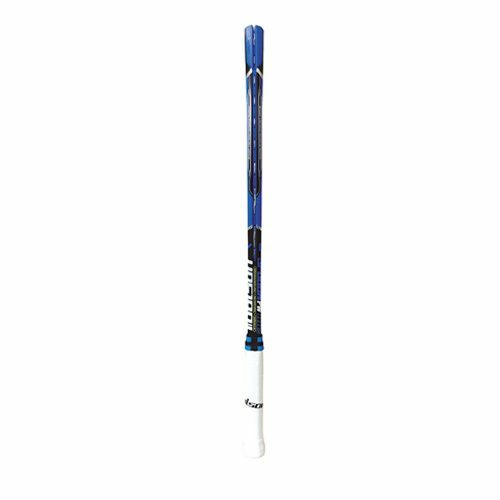 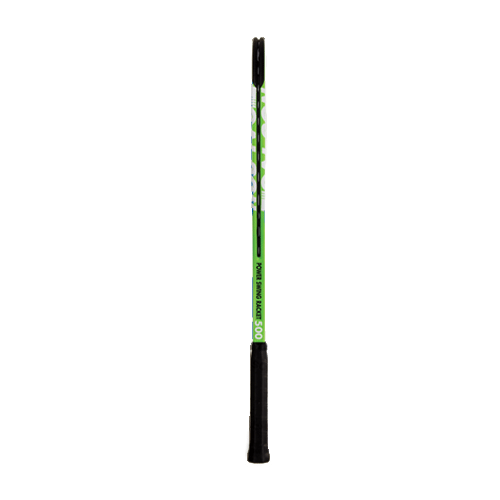 With its 400 grams weight, it helps the player accelerate his swing this will improve power without losing control. 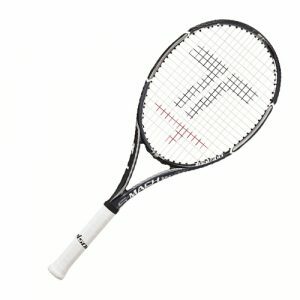 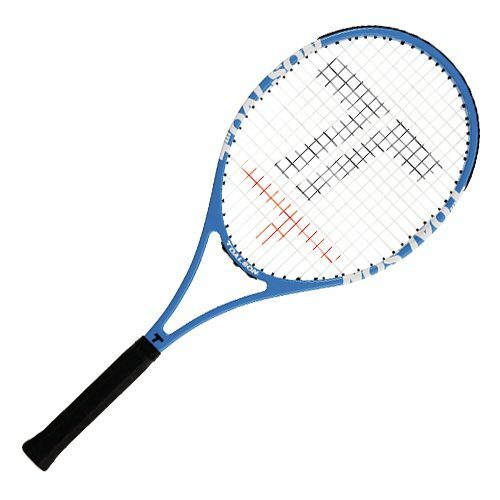 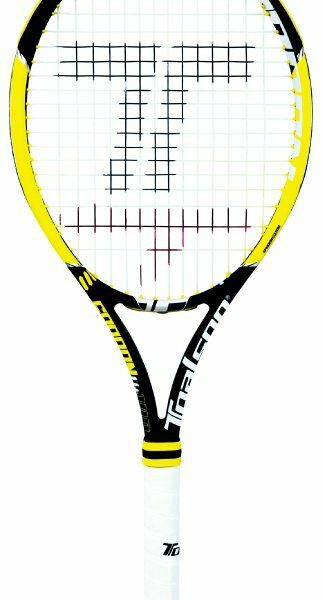 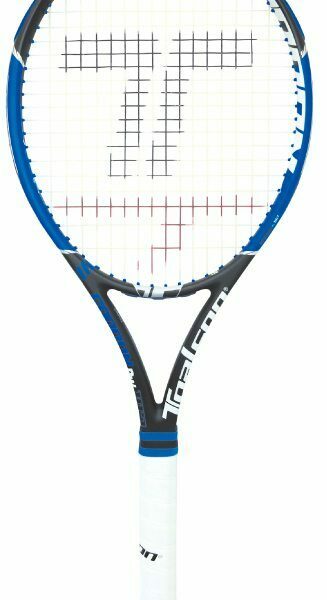 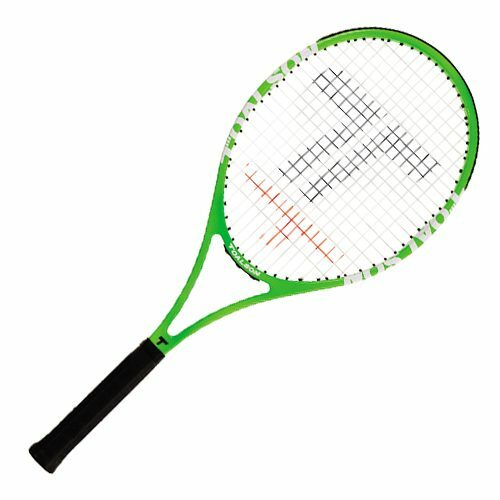 This racket will help everyone, from beginner to advanced players. 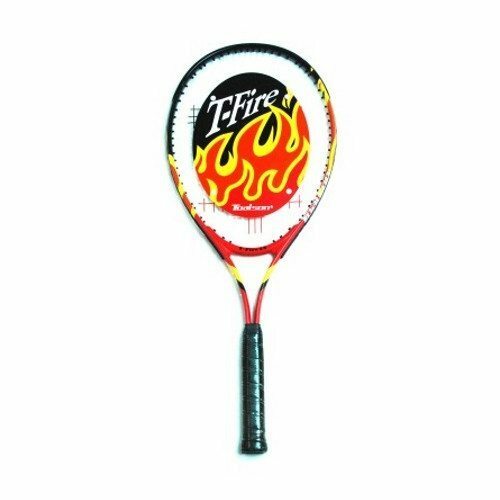 Great for warming up and training.